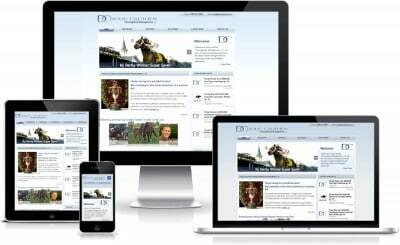 Do you have a site you like, but you are not mobile friendly? In 2017, this is no longer acceptable and Google has begun penalizing non-mobile friendly websites. WE can help! 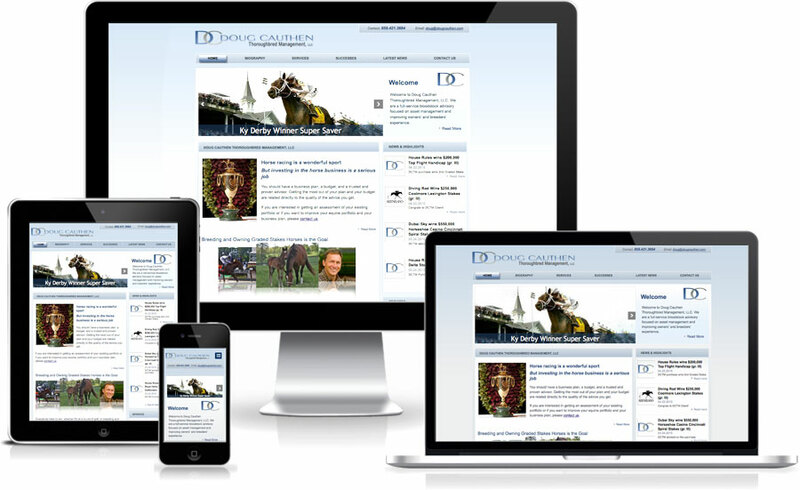 We can convert your existing site to a responsive design that looks good on all devices. Contact us for free quote today.